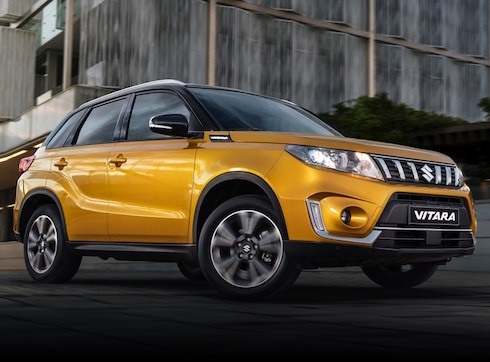 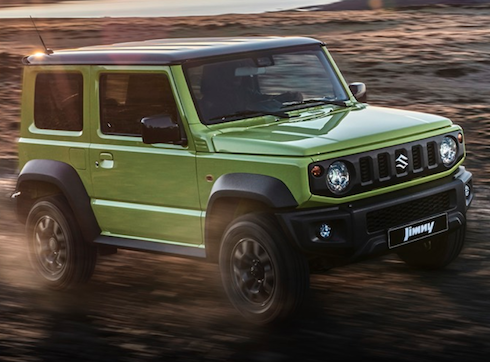 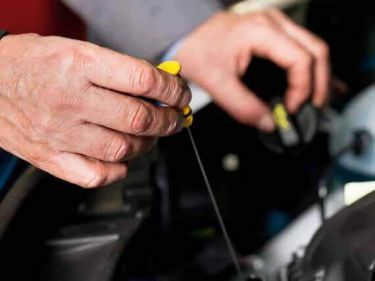 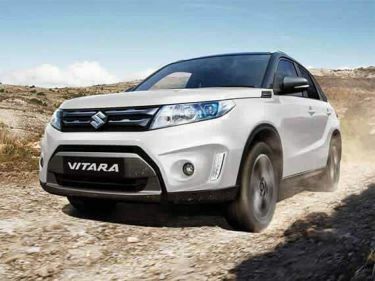 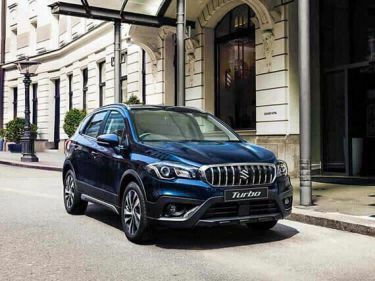 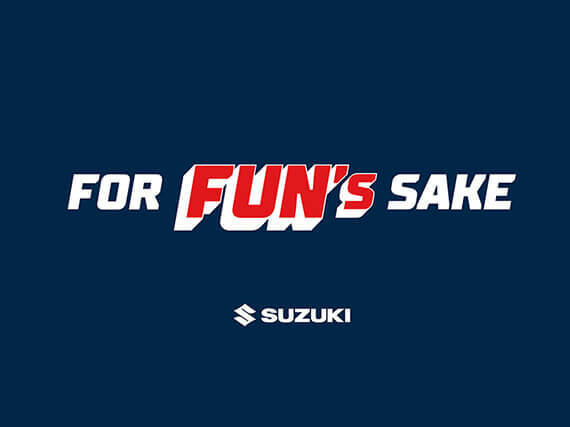 Our Suzuki Dealership is a family owned and operated business which provides a wide range of New Suzuki Cars, 4WD's and Light Vans to view, test drive and buy. 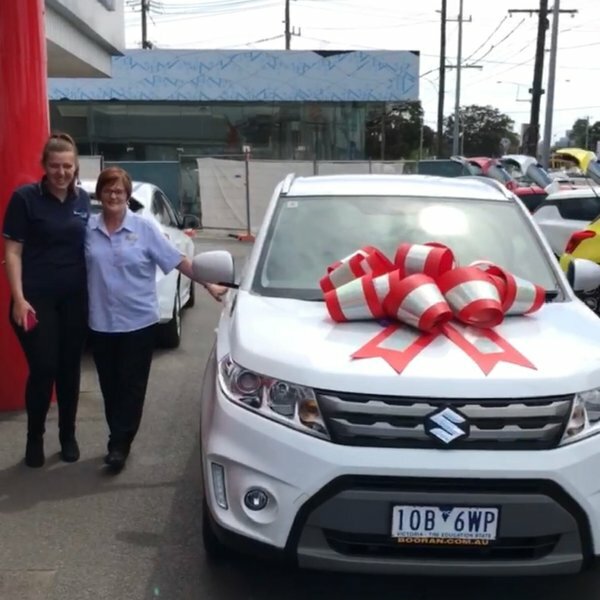 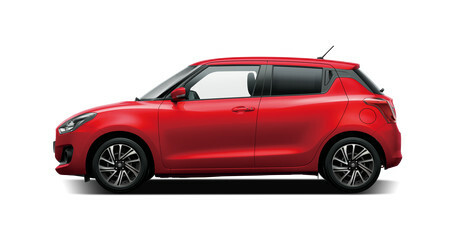 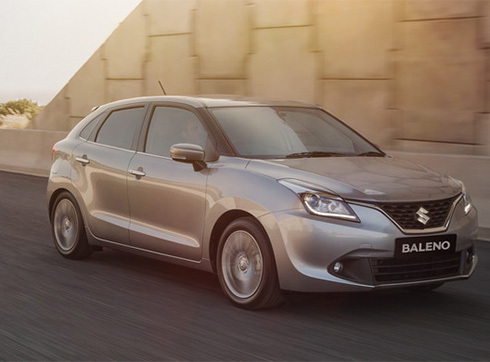 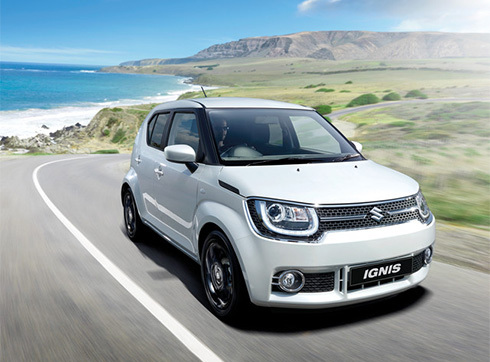 Our Suzuki Dealership is located in the Eastern Suburbs of Melbourne. 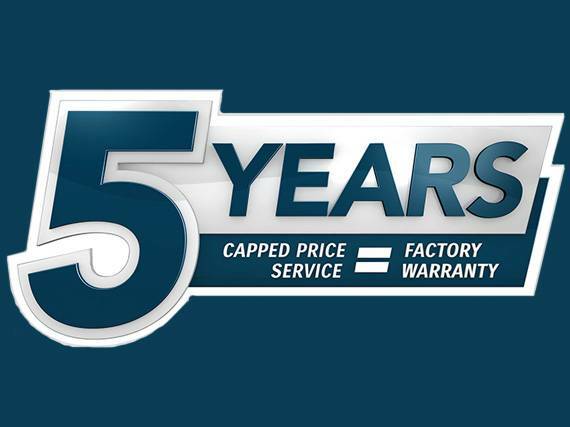 We are dedicated to making you a long term customer by giving you the best price, best service and most of all NO Fuss Buying experience. 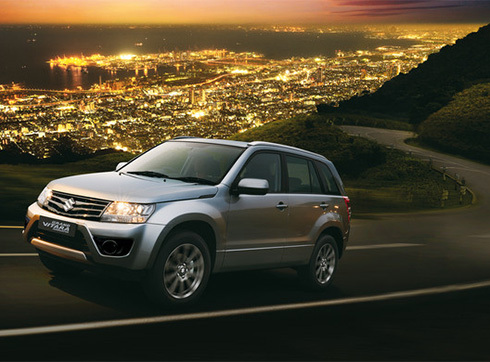 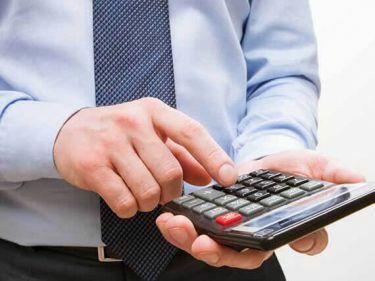 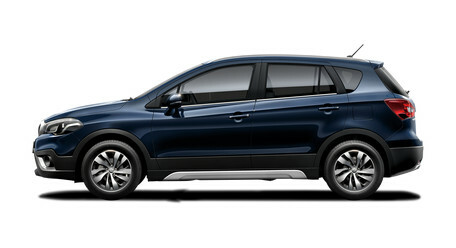 Booran Suzuki has an experienced sales team so that we can provide a great overall experience. 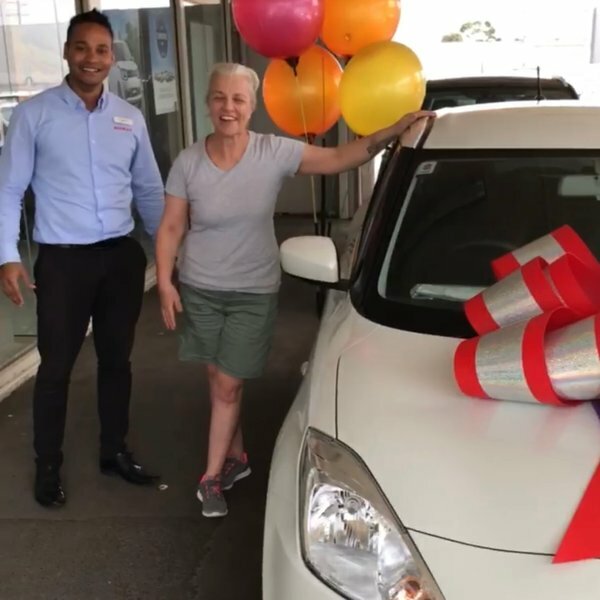 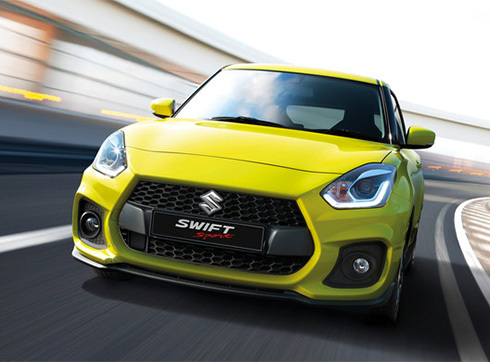 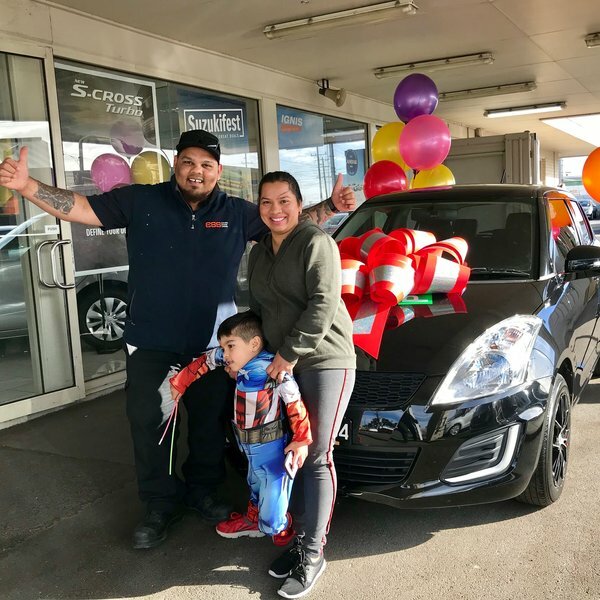 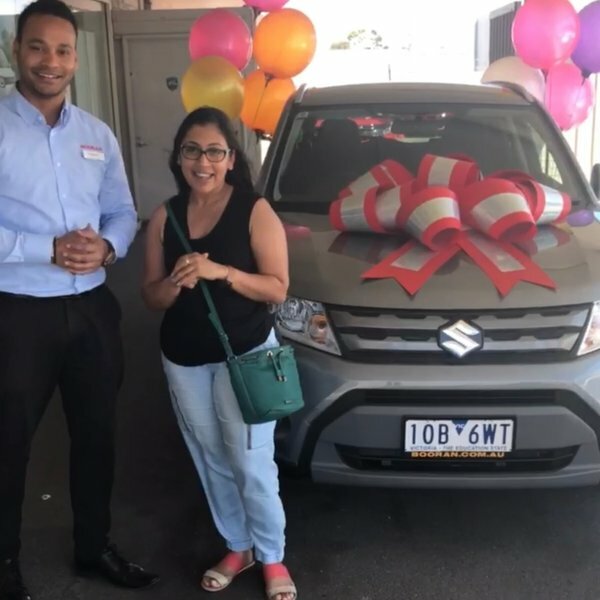 19/10/2018 - Enjoy your New Suzuki Swift. 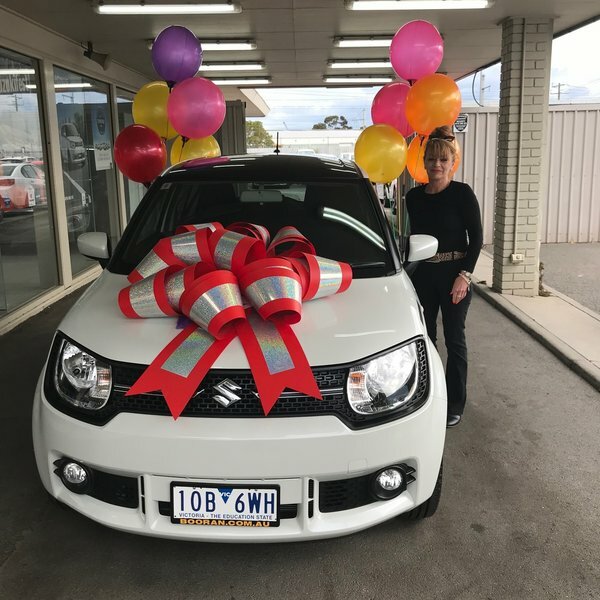 #Suzuki Loyal customer Mary Bowen.